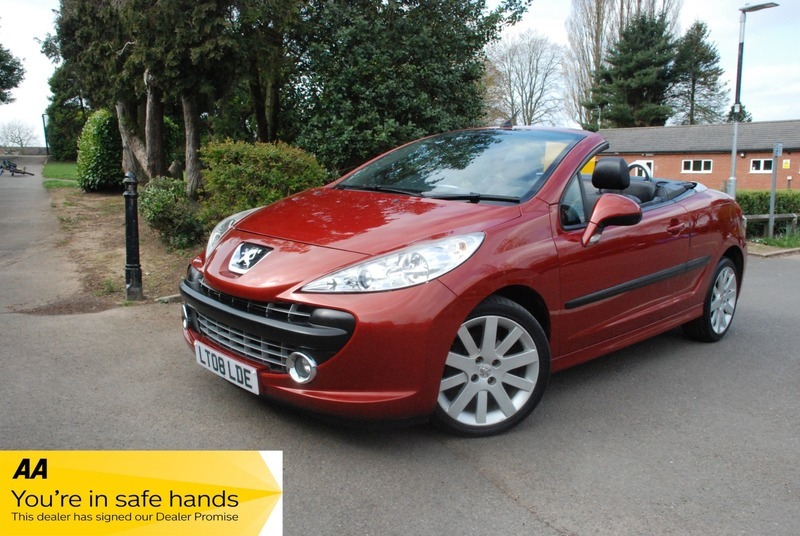 An excellent example of this very popular sports convertible . Genuine 45,000 miles with service history, WARRANTY and 12 MONTHS AA BREAKDOWN COVER ARE INCLUDED FREE OF CHARGE as we are an AA approved dealer. Looks and drives superb, H.P.I checked and clear giving you peace of mind. Buy with confidence from a trusted family run dealership that has been selling cars in the same village location for over 20 years. Check out our 5 star reviews.